Architects taking clients on virtual tours of buildings they have designed, medical professionals viewing anatomic structures in 3D and museums bringing to life historic events and settings are some of the potential uses of new technology developed at at the University of Canterbury, Christchurch, NZ. VisionSpace is a three-screen immersive stereo projection system for virtual reality applications that enables groups of people to view and intuitively interact with 3D virtual data in new ways. 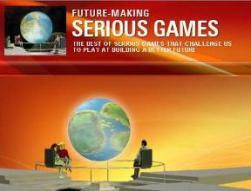 It is a resource for teaching and research, for academia, business and industry. 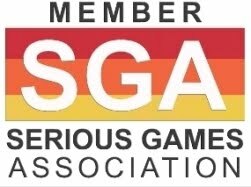 Essentially, this new technology allows you to walk into a room and immerse yourself in data that, until now, could only be seen two-dimensionally on a computer screen. VisionSpace is available for hire as a theater facility at the HIT Lab NZ or as portable systems that can be used anywhere in the country. 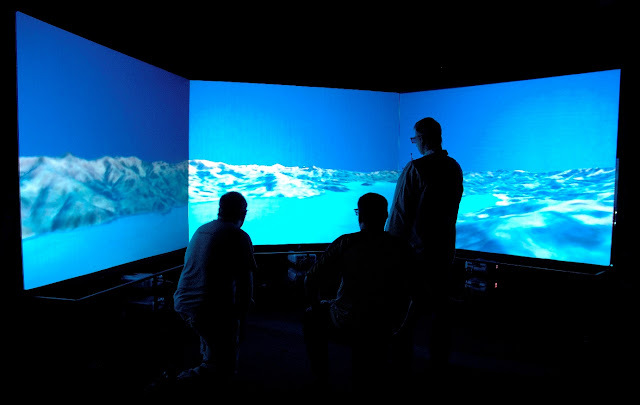 The VisionSpace theater has three large projection screens capable of showing high resolution imagery. 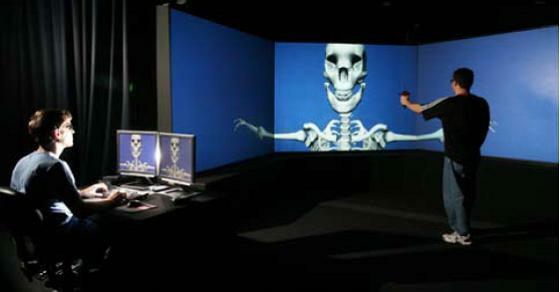 Movable frames allow different screen configuration layouts, the norm being a 120-degree field-of-view environment which creates a space about a dozen people can view at the same time. Users wear light-weight polarized glasses to experience the 3D effect, and the system is complete with surround sound to provide a truly immersive environment. The facility has been built with support from a Tertiary Education Commission Innovation and Development Fund grant worth more than half a million dollars. 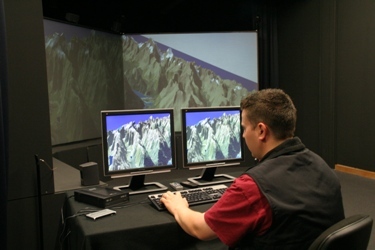 VisionSpace is also available as a small portable visualization systems that can be loaned to sites around New Zealand. These portable systems use an active stereo single lens video projector (that operates at refresh rates between 100 -120 Hz) which makes setup very easy and quick. This special projector displays an interleaved stream of left and right images. Users wear LCD shutter glasses that are synchronized with the projector to block the appropriate images from the left and right eyes which creates the stereo effect. 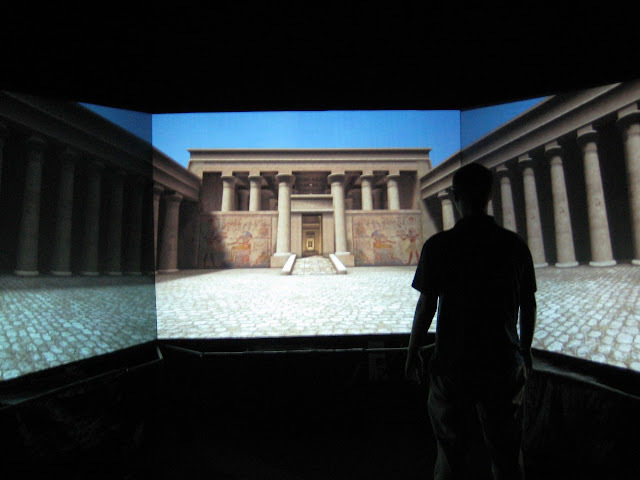 The result is flicker-free 3D imagery displayed at 50 - 60 Hz on standard portable projection screen that a small group of users can experience simultaneously. High end laptops or shuttle PCs are available with the systems, so everything that is needed will be provided.